Enjoy a relaxing, spa like atmosphere in one of Picton’s finest hair salons! 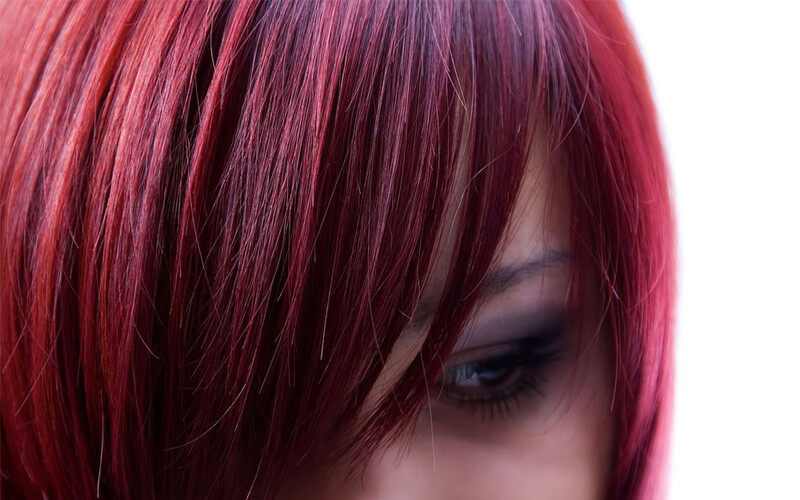 Owner and operator, stylist Lori Vidito, offers a variety of services and treatments, from wash/cut to colour, treatments and children’s cuts. 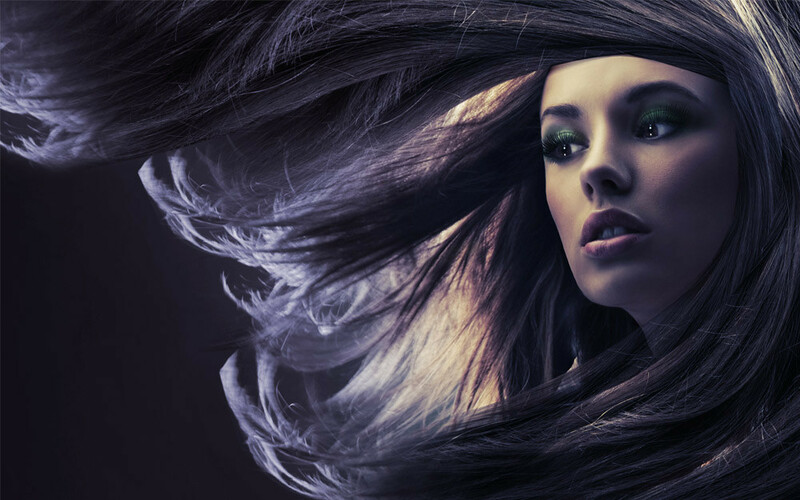 Please view our salon menu and call to make your appointment today! I am very excited about Lori's new salon. She is very artistic and uses her skills and talent when designing a style that best suits me. You can tell she loves what she does. She genuinely listens to my wishes and wants. I like getting my hair cut and coloured by Lori because the cut is modern and edgy, the colour is perfect and it looks great every time! Lori gives me the perfect cut and colour every time. I always feel great after seeing her! Call 613 476 3208 to book your appointment today! Copyright 2014 Studio 25 Salon. Website by 12 Grain Creative.